Filing taxes can be a daunting prospect, which is especially true when you have many different forms that you need to fill out. While making a mistake won't necessarily get you in trouble, it does mean that you will likely need to deal with the IRS more than you want to. Any mistakes that you make will also put a delay on the return that you're owed. Once you have a better grasp of some of the more common mistakes that can be made when filing taxes, you should be able to avoid most of them. The IRS typically allows you to take different home office and real estate deductions. However, there is a range of requirements for these deductions that many people attempt to sidestep. The problem with doing so is that you will likely owe back taxes when the IRS invariably finds out. 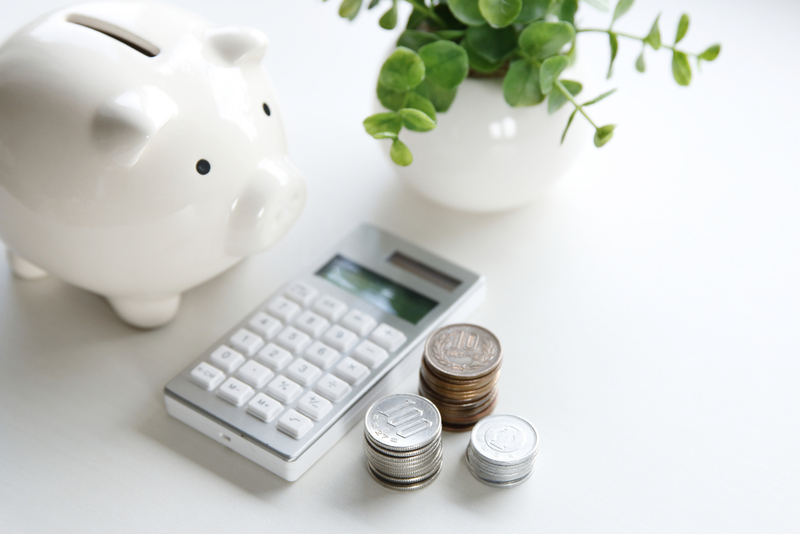 If you currently have a 401(k) at your work, it's possible to boost your retirement savings while also getting a tax deduction in the event that your income is under the income limits. For singles, this can be around $60,000. Many people forego using this deduction, which only serves to keep you from making money. Many people believe that life changes have nothing to do with taxes. However, this couldn't be further from the truth. Whether a parent has moved in with you or your children have left the house, these life changes can have a substantial effect on how much you owe. They can also be beneficial to you. For instance, changing your job may allow you to increase the amount of savings with your taxes. If you believe that your taxes are too complicated to file on your own, you may want to retain the services of a Las Vegas CPA. A certified public accountant won't make any mistakes and will be able to help you get the best return possible.